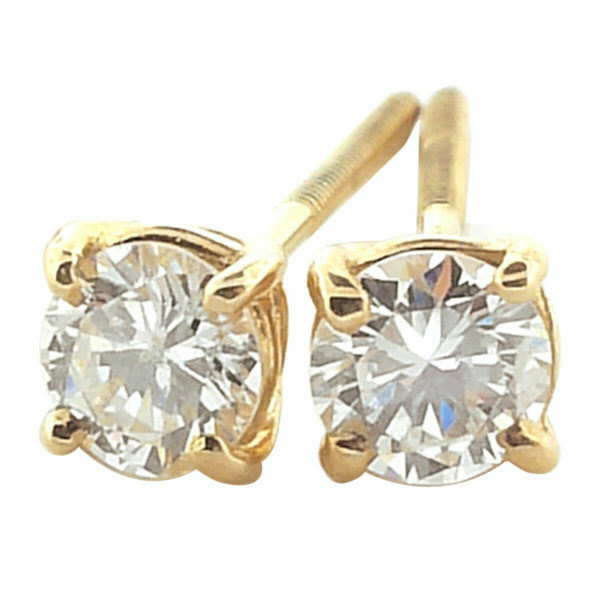 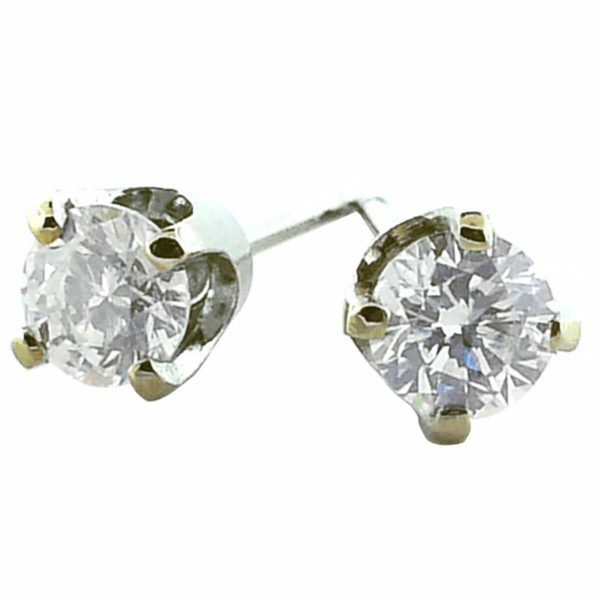 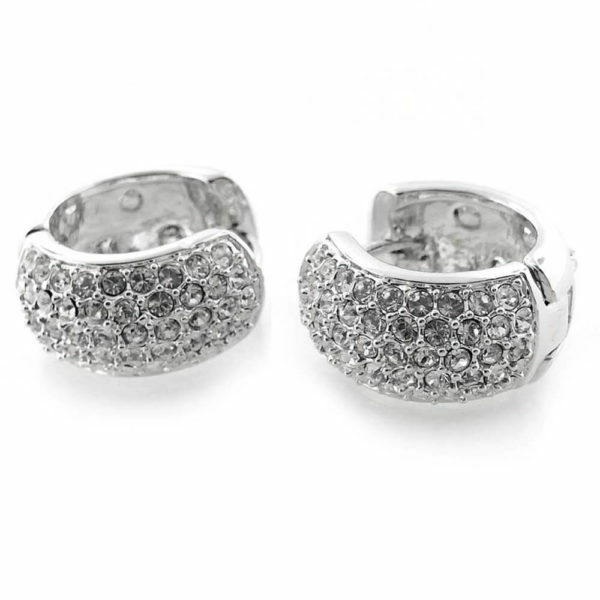 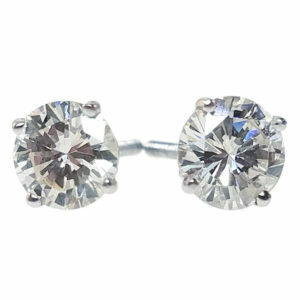 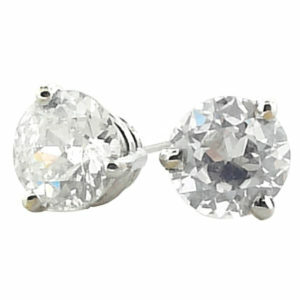 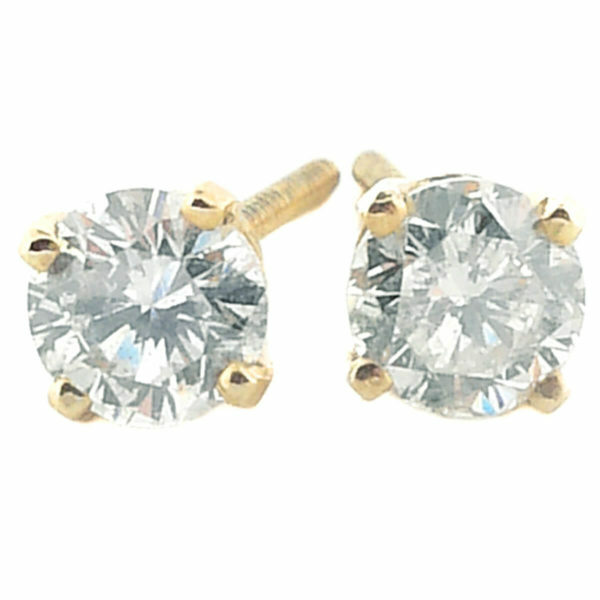 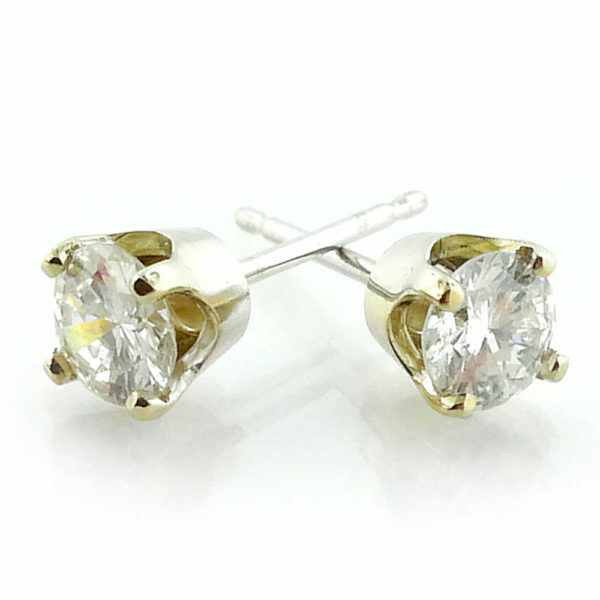 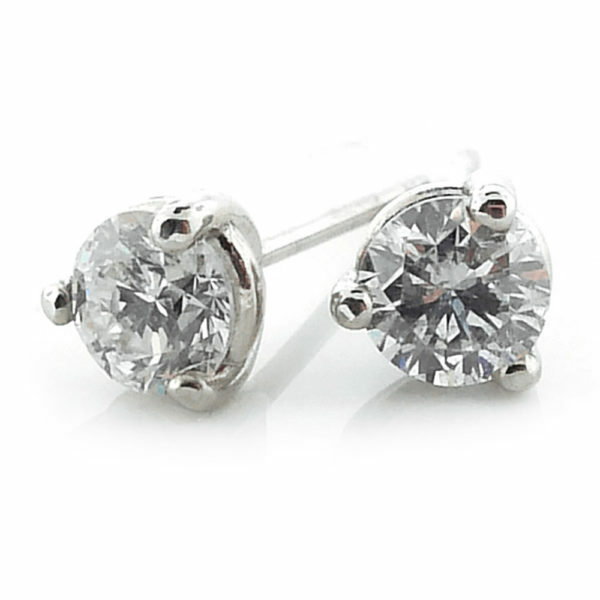 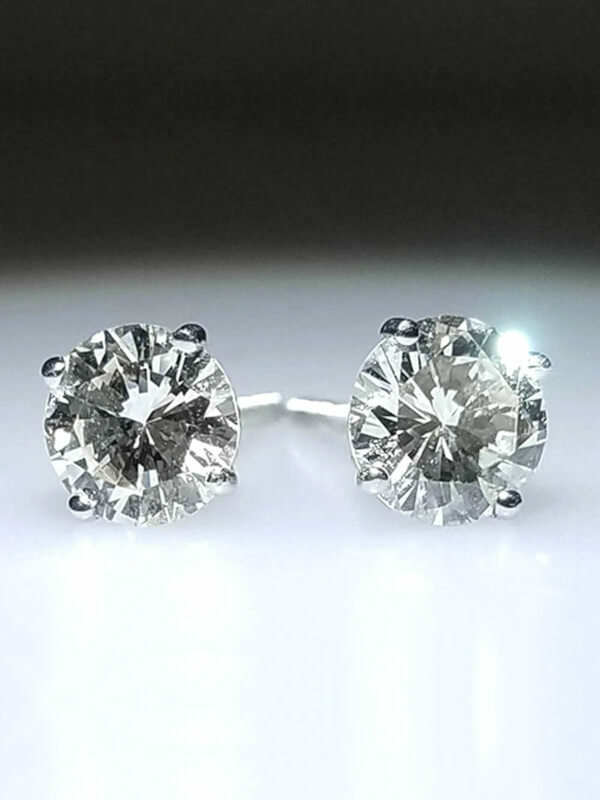 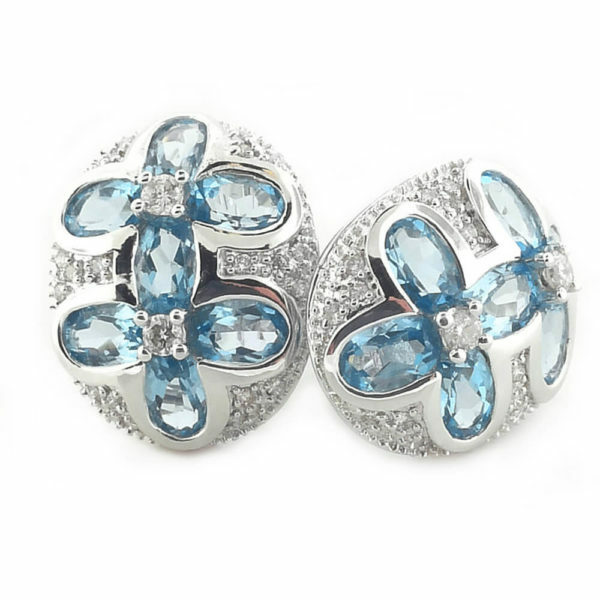 Diamond stud earrings, fashion, trendy, elegant. 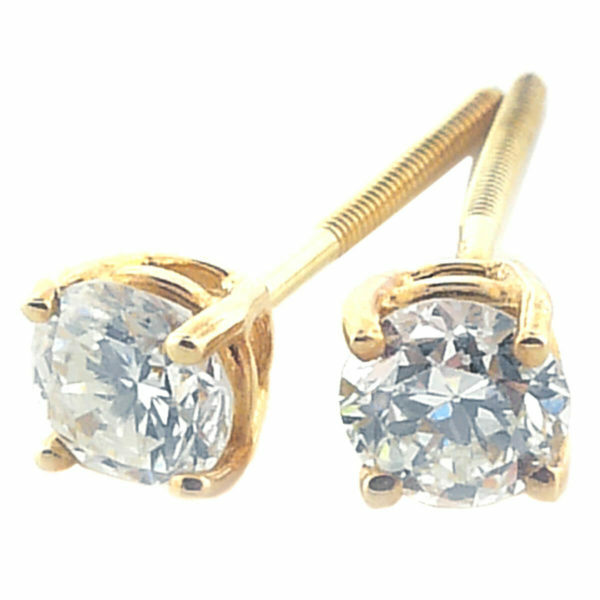 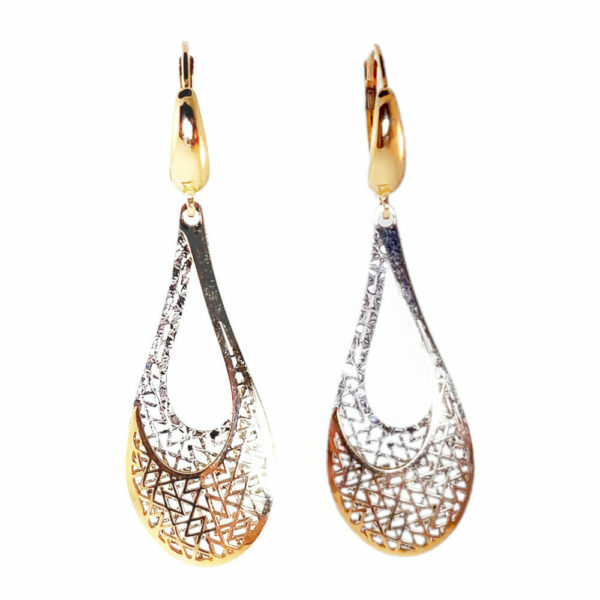 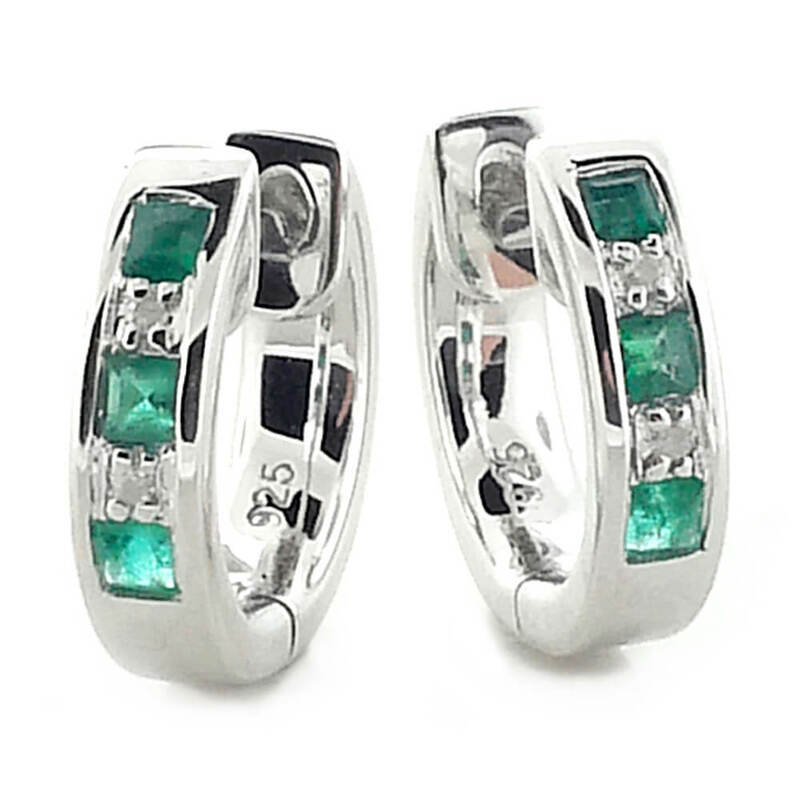 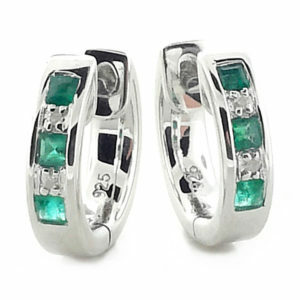 Find earrings crafted with diamonds, gold, gemstones, silver in every style you could want to pick from. 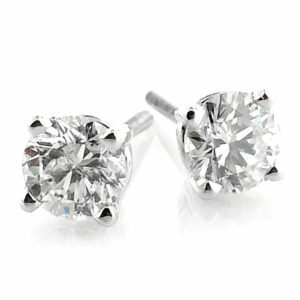 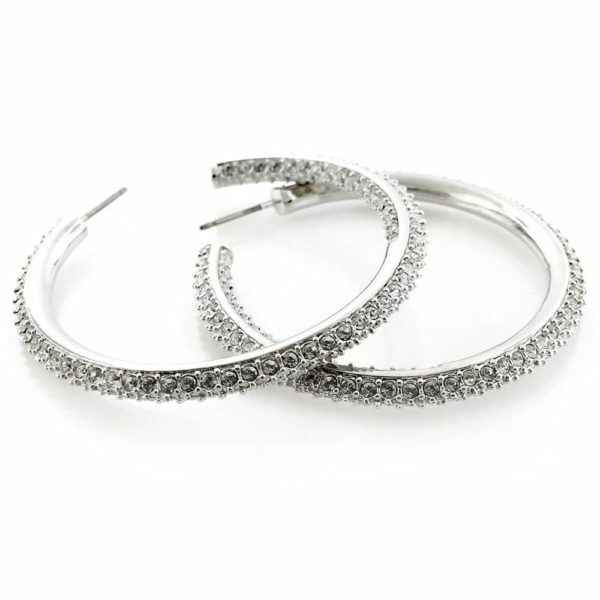 We carry an extensive collection of Diamonds and when it comes to earrings we go all out to create some of the finest. 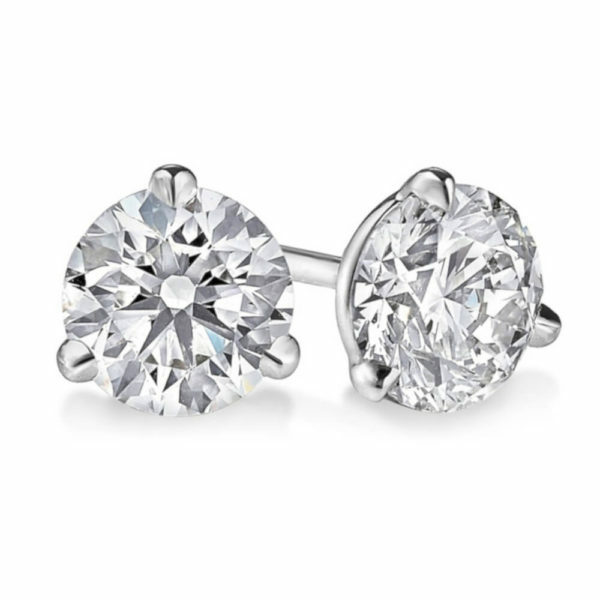 From simple and elegant to more modern and contemporary. 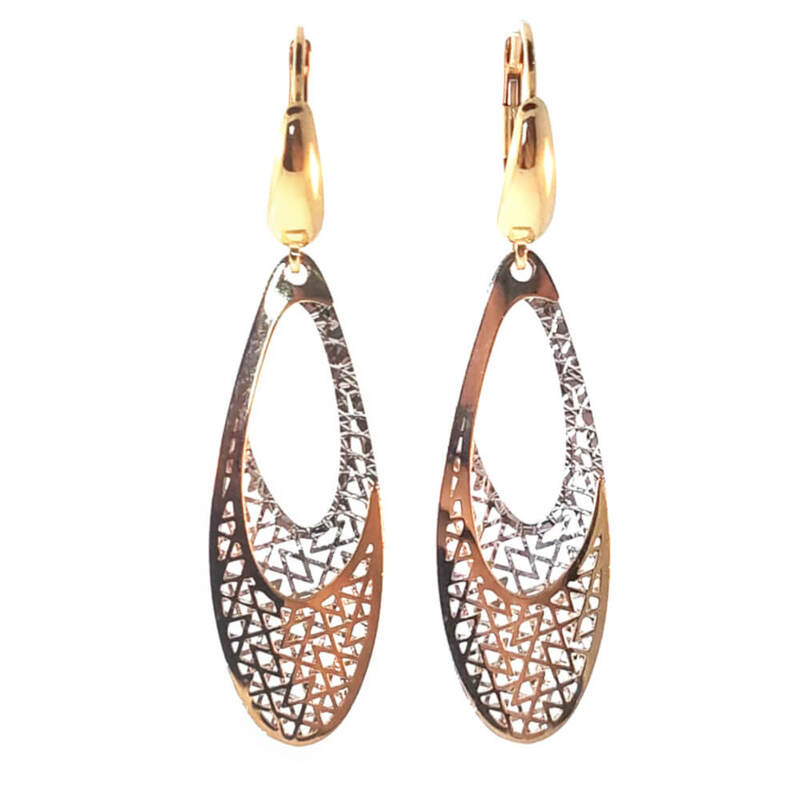 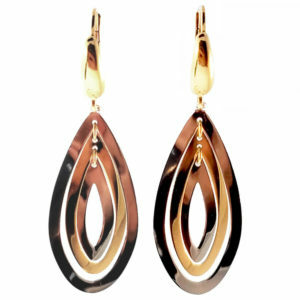 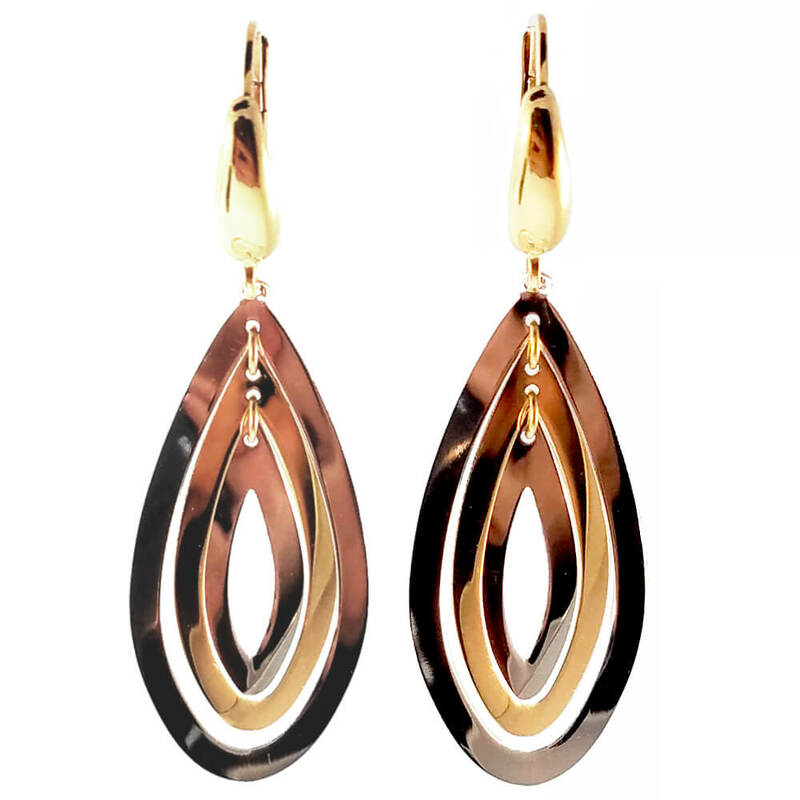 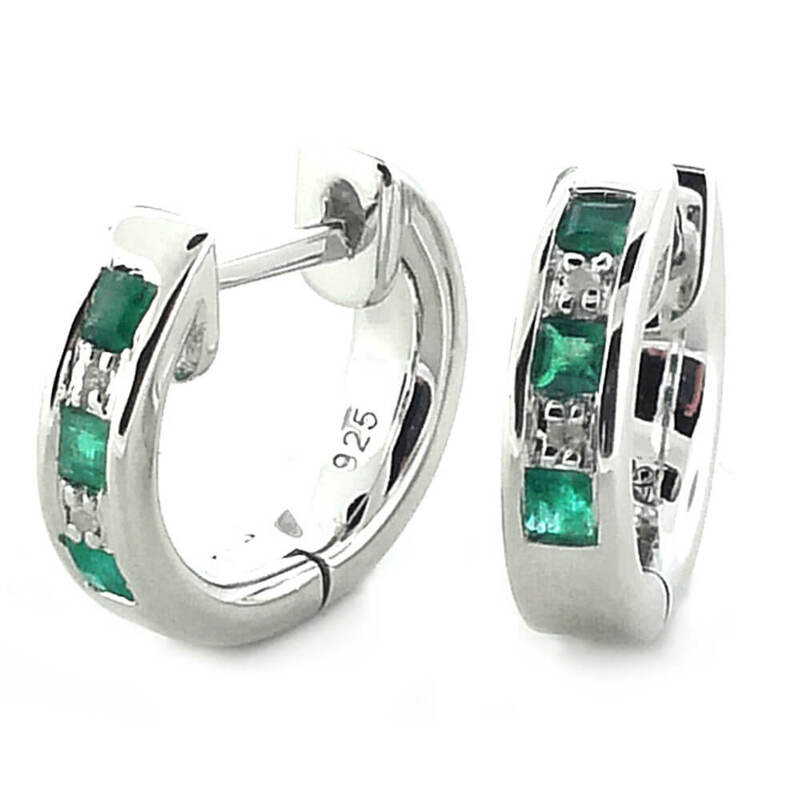 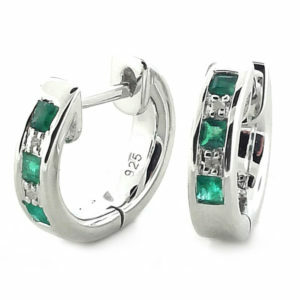 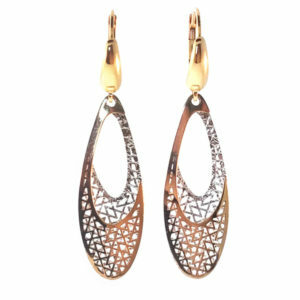 Our earrings are a statement and reflection of our craft and we pass this along with the savings on to you.